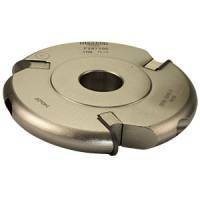 The single flute formed by the central hole gives a planing action, resulting in a faster cut with less effort and a very smooth finish, even on difficult timbers with interlocked grain. DM for metals and composites. 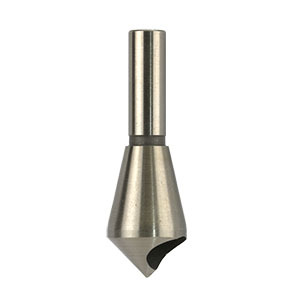 Countersink & deburring tool in HSS cobalt. 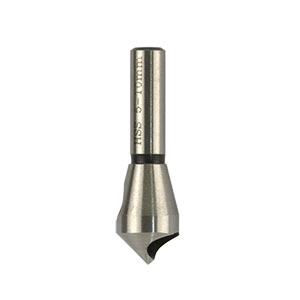 Ideal for long chip materials such as aluminium and as a countersink with a faster cut rate for timber, as well as composite and laminated boards.